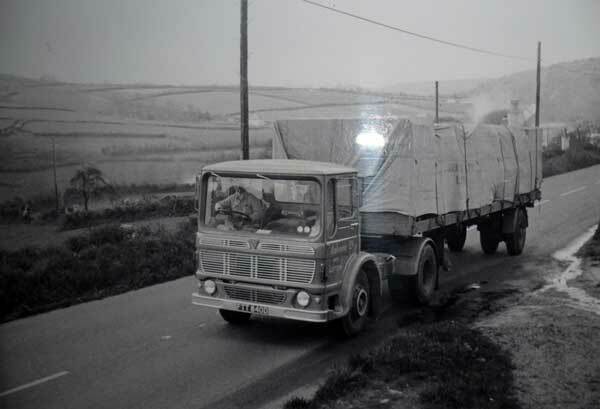 The history of Ambrosia, Lifton | Launceston Then! 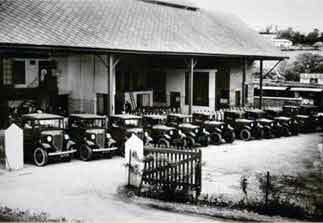 And from these questions and on those leas, the factory came to be this area’s earliest “imported” light industry and a very important part of the districts economy for nearly 100 years, both in respect of the milk it purchases from the farms and the employment it affords to local workers. 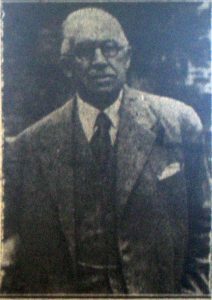 Alfred Morris was a leather merchant, involved in a military contract for leather soldiers boots during the First World War, and no doubt more interested in the hides of cattle than in their mild production. But the idea of the Lifton venture was in his mind, and the answer came when he went to France in connection with that leather contract; on the boat he met an American, the renowned Mr. James Hatmaker, who, despite his name, was the inventor of the first roller drying machine for milk. The American was looking for a site in France for his then new process, and the two men struck up an instant friendship straight away and after discussing the idea they agreed to meet again. James Hatmaker’s French plans came to nothing, but with his newly struck friendship with Alfred Morris, he was persuaded to set up his factory in England instead. In fact, it nearly went to Wales – for Alfred enjoyed his fishing there, too – but when searching for the site he got rather a cold reception from the Welsh and such a warm one from the Devonians that Lifton was chosen for the new enterprise. 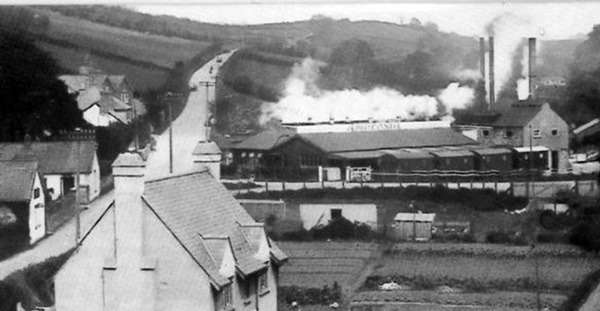 The owner of the Arundell Hotel in Lifton at the time, Mr. Ernest Miller, offered Alfred great encouragement in his venture and assisted considerably with local contacts, and although Egloskerry was rumoured to be also in consideration, a site for a 30 ft x 20 ft building was found and leased the Great Western Railway Company beside their Lifton railway sidings, alongside the River Lyd which had brought him there in the first place. 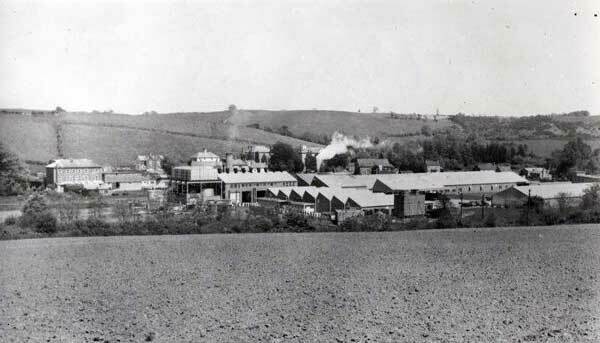 And so in 1917 construction of the factory was commenced with Mr. Rich of Lifton Down the Mason and Mr. Biddlecombe of Launceston the Carpenter. Mr. Hatmaker’s right hand man, chief engineer Harris, travelled across from America to install Ambrosia’s first four dryers. In the first day of operation, those dryers processed 50 gallons of milk, 50 years later it was not uncommon for over 40,000 gallons to be processed at the plant in one day. The factory had only one boiler to begin with and another was fitted, with the help of Mr. Valentine Mounce. 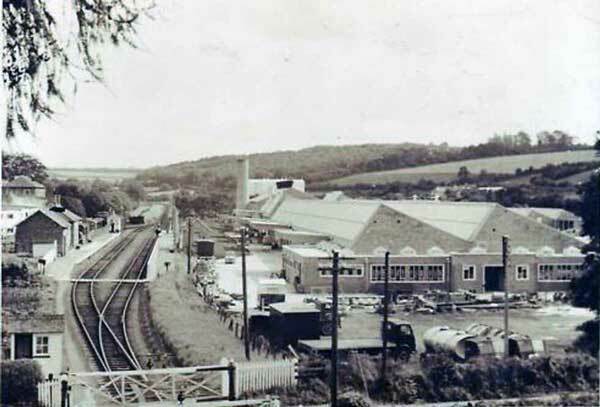 At the end of the First World War, Alfred’s son, Oscar, joined the business and soon dried milk was being supplied from Lifton to infant welfare centres throughout the UK and allied products such as butter, fresh milk and separated milk powder were also being produced. Demand appeared likely to out strip supply, and to rectify the situation, a new creamery was opened at Lapford in Devon. A new era began with the launching of creamed rice just prior to the outbreak of the Second World War. Government restrictions interrupted the sales of the product to the public who had been quick to appreciate its quality and value. Production continued, however, and many British POW’s were grateful for the supplies which were distributed in large quantities by the Red Cross. When the war ended, the manufacture and sale of macaroni milk pudding was permitted, and a little later, creamed rice was freed from restriction. Creamed sago, creamed tapioca and creamed semolina was added to the product range. 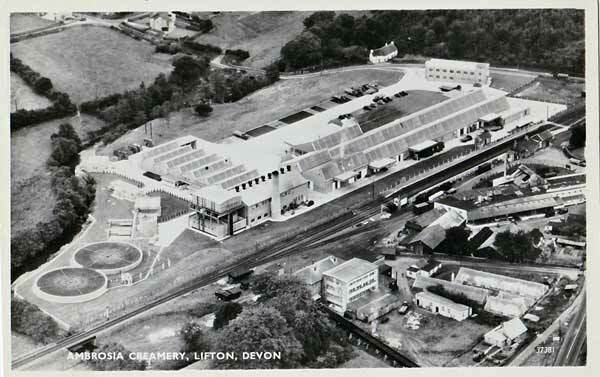 A brand new factory was built at Lifton in 1959, adjacent to the original factory and then the new expansion covering seven acres was added in 1967 (seen completed above). In 1964 the Bovril group plant in Northern Ireland came under the Ambrosia brand making milk puddings in addition to cheese and sprayed dried powder. In 1990 the entire company was acquired by Colman’s Ltd., a famous brand of mustard. This in turn was bought out by Unilever in 2001. Today, Ambrosia is part of the Premier Foods Group who acquired the company in 2003, and now employs over 250 people producing creamed rice and Devon creamy custard. Today the creamery uses 52,000,000 litres of milk (all from the South West) per year which is enough to fill 21 Olympic-sized swimming pools. It takes 2,364 tankers to deliver the milk. 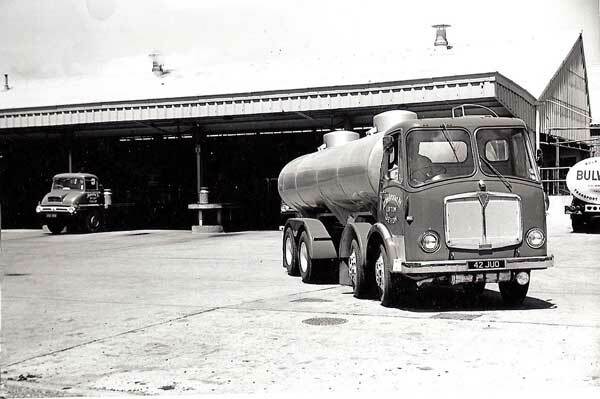 On an average day, the creamery uses 15 lorry loads of milk, 500,000 cans and 10 tonnes of rice. Up to 87,576,250 cans are produced each year – enough to stretch from Devon to California. Ambrosia, Lifton. Photo courtesy of Ray Boyd. 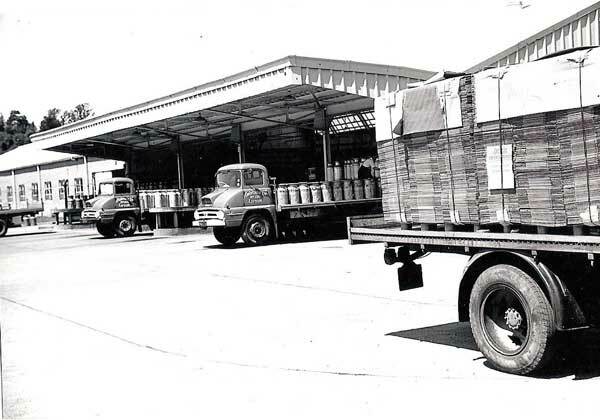 Ambrosia Creamery in 1962. Photo courtesy of Pam Kernick. Ambrosia, Lifton. Photo courtesy of Steve Dymond. 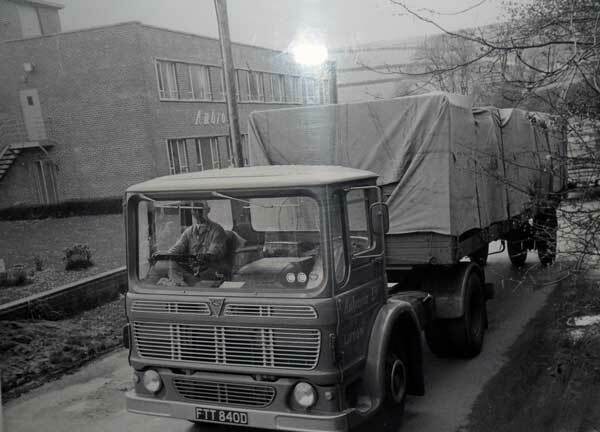 Keith Parish’s grandfather and father with their Ambrosia Milk Lorry at Follygate in 1963. Photo courtesy of Keith Parish. Aec exits Ambrosia, Lifton. Photo courtesy of Bernie Robbins. 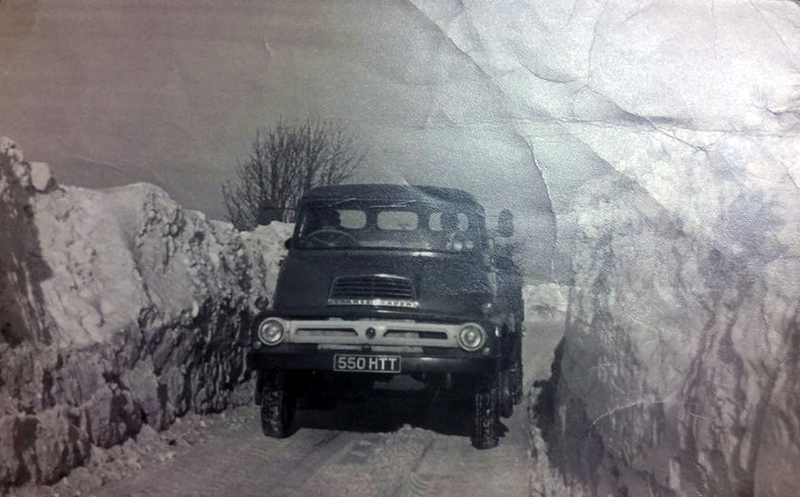 Ambrosia AEC artic rises out of Lifton along the A30. Photo courtesy of Bernie Robbins.